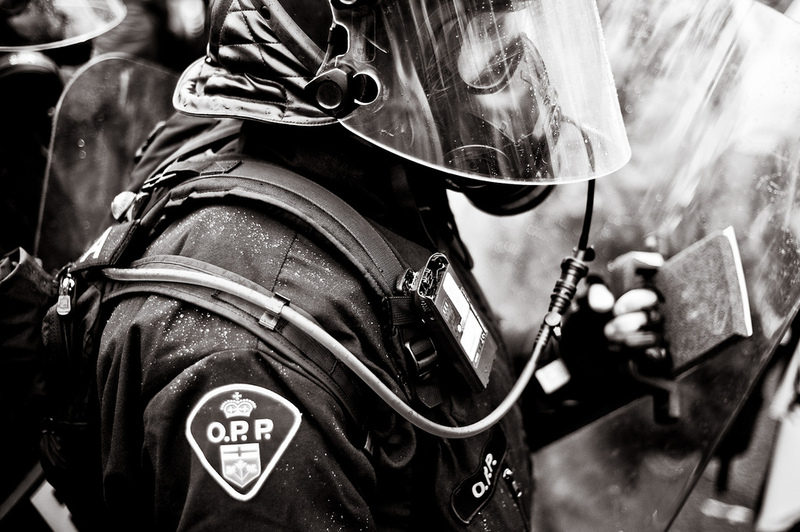 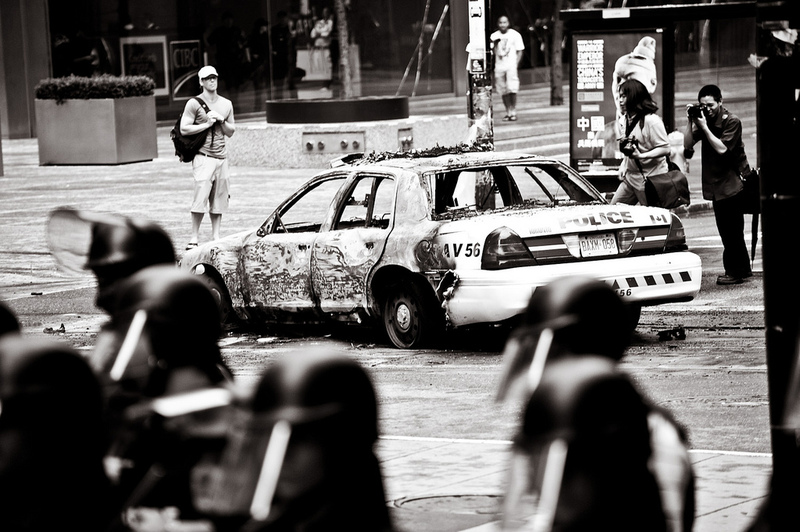 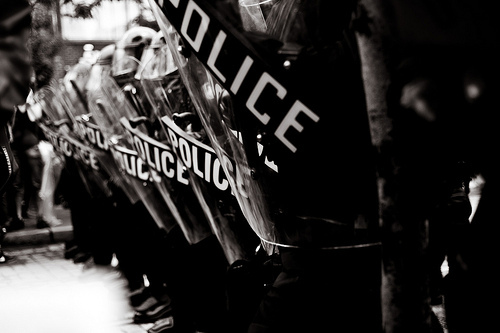 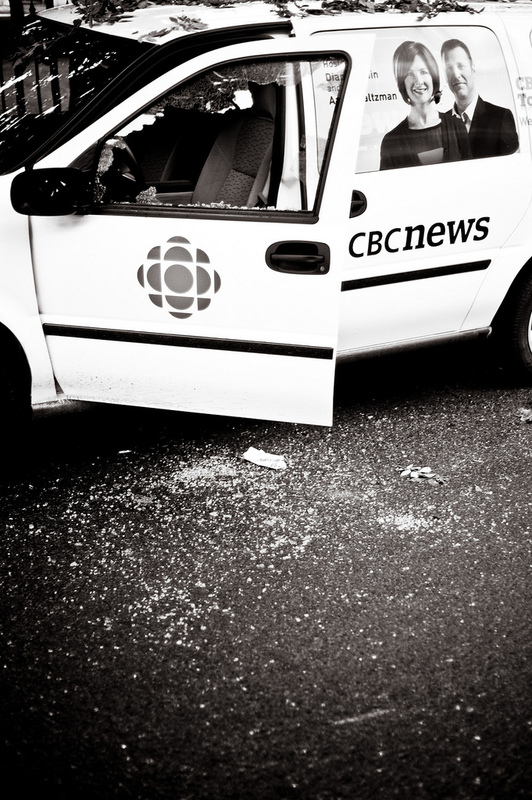 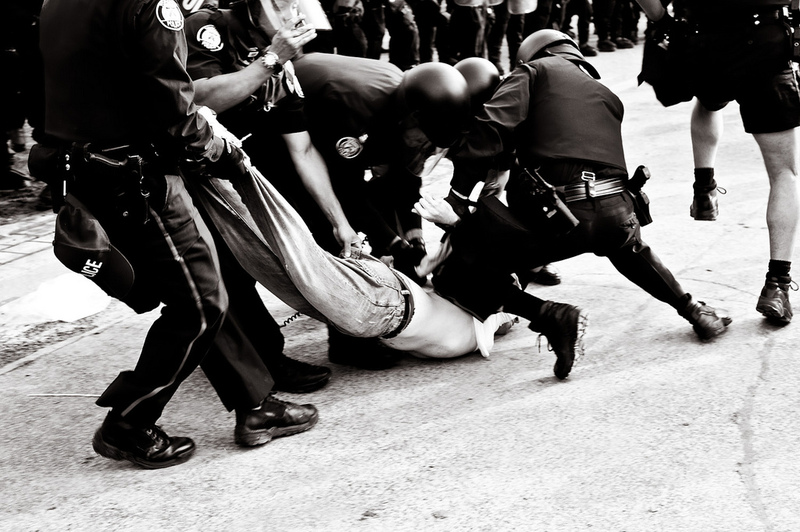 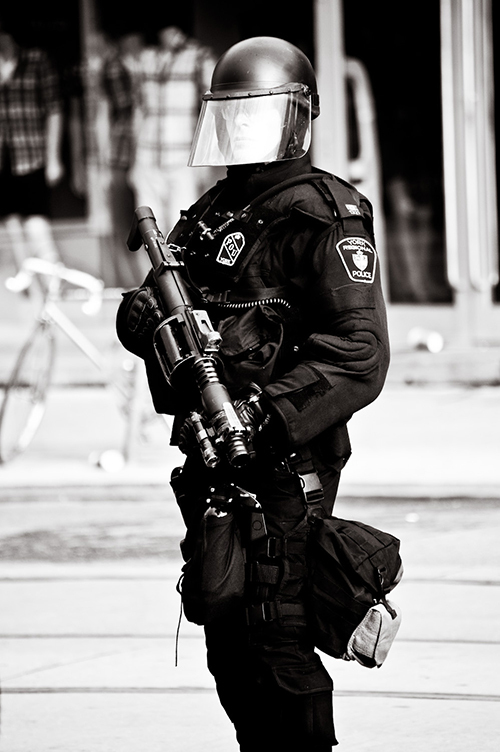 This entry was posted in photography and tagged b/w, g20, photography, police, protest, riot, toronto. Bookmark the permalink. Seems so, nobody minds in football times.